We were lucky enough to participate in this year's State of the Art, Art Exhibit at the Telus World Ski and Snowboard Festival in Whistler this Spring. It's an amazing opportunity to be featured with some amazing artists from far and wide. "There are no rules and this is not a paint-inside-the-lines event. Sub-cultures and anti-movements are celebrated and portrayed in gritty and thought-provoking mediums." 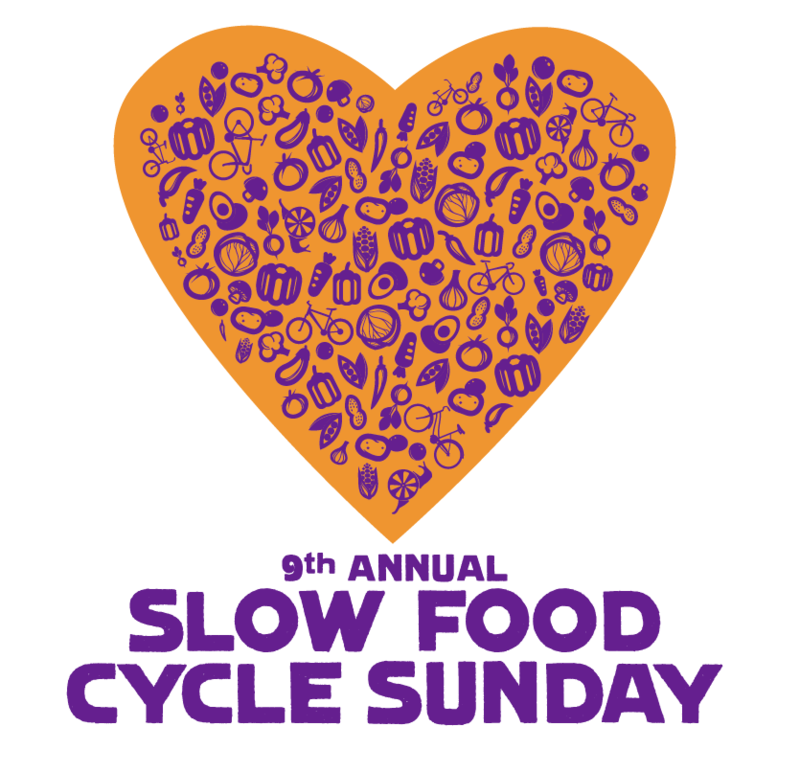 It's my favorite event in Whistler each year. 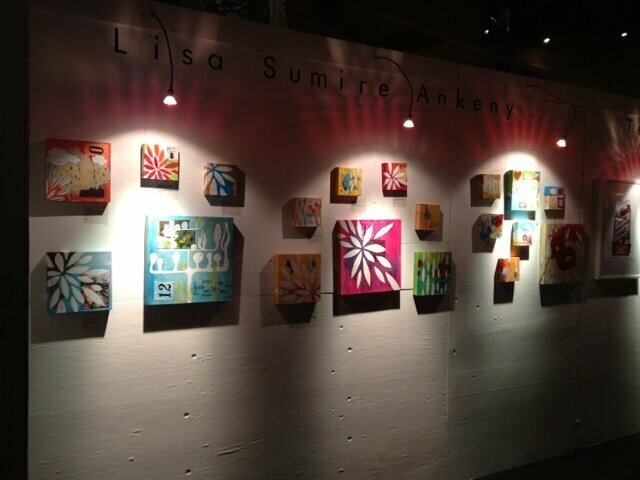 Lisa Sumire Ankeny featured in Whistler Is Awesome. Click here to read more: http://www.whistlerisawesome.com/2012/02/28/the-proof-lisa-sumire-komuro-ankeny/ The Photos 01 Most recent art cluster hanging at Mount Currie Coffee Co. Pembie. 02 Little stack of inspiration. Schramm Gin Label Redesign – Completed Fall 2011. 03 Ski Topsheet Graphics created for G3. This is my 3rd year with them. In stores now! 04 My Bulletin Board. Remnants of family, inspiration, angel and devil from Oaxaca and endless ‘To Do List’. 05 My nightly reading these days. I read at least five books a day! 06 My co-workers. (Actually hand made wedding cake toppers a friend made, that got stuck in that untimely postal strike.) 07 My partner in crime. Still spunky at times and almost 14. I hope I have her genes. 08 Office Treats. Short medium roast, black. Kale chips. Java Jacket design completed Fall 2009. By sumiredesign|2018-01-15T16:07:14-05:00March 3rd, 2012|Uncategorized|Comments Off on Lisa Sumire Ankeny featured in Whistler Is Awesome. G3 Skis in stores now – featuring topsheet designs by yours truly. I was lucky enough to work with G3 again this year. 2011 Skis are in stores now, and it's so fun to see products on the shelves. They are available locally at Escape Route Whistler and Squamish and online at Mountain Equipment Coop. By sumiredesign|2018-01-15T16:07:14-05:00January 23rd, 2012|G3, graphic design, JAM, Uncategorized|Comments Off on G3 Skis in stores now – featuring topsheet designs by yours truly. Pecha Kucha Night a Success! Aki just informed me that they had raised over $1,000 from the raffle alone for relief funds to the crisis in Japan on Pecha Kucha Night this past Monday! So awesome. Here is the link to the page: http://www.wssf.com/event/pecha-kucha-1. It is a series of 20 second presentations with images and words. Aki described it as a "powerpoint presentation on crack". Very entertaining. See you there next year! Background info: PechaKucha, devised in 2003 and named for the sound of ‘chit chat’ in Japanese, is the worldwide phenomenon held in hundreds of cities worldwide. A rapid fire form of PowerPoint presentation and connection, PechaKucha allows for 20 images at 20 seconds each then onto the next speaker. Now held as a massive celebration and opportunity for young designers and entrepreneurs to meet, network and show their work in public, PechaKucha delivers on all levels, keeping the concept grassroots, passionate and high-speed. Update: Thanks to everyone for coming out last night, best PechaKucha Night ever! We raised over $1500 for the Canadian Red Cross so thanks for all your support, follow @pknwhistler on Twitter to get updates on upcoming events. By sumiredesign|2018-01-15T16:07:15-05:00April 21st, 2011|Uncategorized|Comments Off on Pecha Kucha Night a Success! We will be including 3 of our pieces into this year's Mountains of Art Festival in Pemberton, BC. We are thrilled.Please join us Friday February 11th 2011 at the Big Sky Golf and Country Club in Pemberton BC. There's a shuttle provided from the community centre in town to ensure a safe night! By sumiredesign|2018-01-15T16:07:15-05:00January 29th, 2011|Uncategorized|Comments Off on Mountains of Art. Get Ready Pemberton..."On The Sopranos, “getting made” was the initiation ritual, the way someone became part of the group. You don’t have to swing with mafiosos to get made in Pemberton… Being identified as part of Pemby-town is as easy as showing up at MADE, the annual art showcase.Music, Art, Dance, Expression: that’s what’s getting MADE in Pemberton, and showcased at the funkiest live art show in funky town.Pemberton’s across-the-board arty-love-in is no surprise to anyone who has attended the Pemberton Arts Council’s annual MADE event. MADE stands for Music Art Dance Expression, and the Community Centre gets a boho make-over every November, as it fills with funky energy and exhibits.MADE in Pemberton returns for its third year on Saturday, November 27, 2010. Anyone keen to participate can contact Moldy. Get the details by joining the Pemberton Arts Council on facebook." (written by Lisa Richardson found on choosepemberton.com)Visit www.pembertonartscouncil.com for more info. Proudly located in the beautiful Pemberton valley within the Coast Mountain Range of BC. Serving Local Whistler, Pemberton, Squamish and Vancouver clients as well as Internationally.